The Adult Literacy Coordinator provides excellent customer service, assists adult literacy students, maintains all records for the program and provides them to the Library Director on a monthly basis. This position involves competing demands, performing multiple tasks, working to deadlines, occasional work beyond normal business hours, and responding to customer issues. 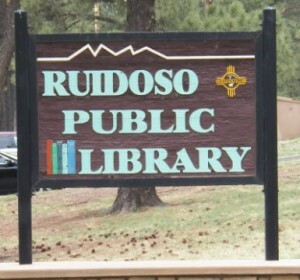 The Coordinator of the Lincoln County Adult Literacy (LCAL) Program is at the Ruidoso Public Library with responsibility for the day-to-day operations of the Program as well as annual reporting and grant writing to the New Mexico Literacy Coalition.